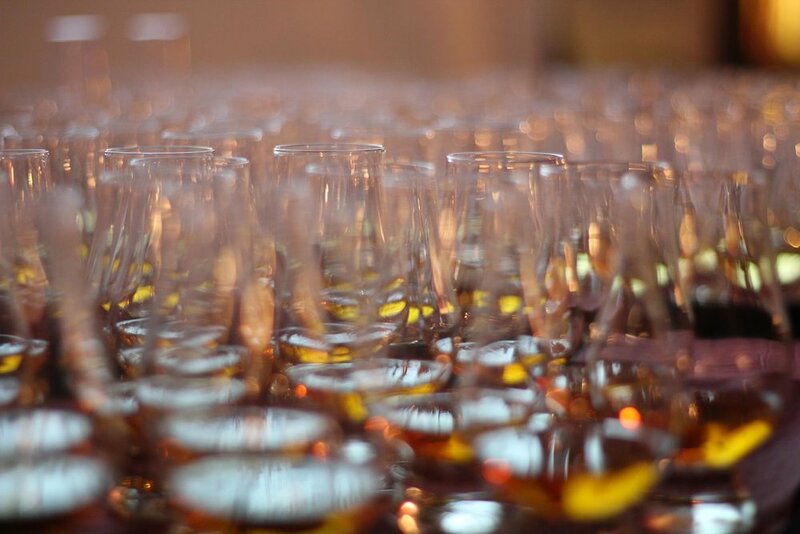 Whiskey Live is in town this week, and with it many illuminaries of the Whisk(e)y world. Thus, we are offering two tastings in one night - A Master Class by two guys in-the-know! Meet Distillery Manager Allan Logan from Bruichalddich AND Master Distiller Matt Hoffman of Westland Distillery as they guide and educate as only they can. Welcome Punch will drop at 6pm, tasting will start at 6:30. This will be amazing, delicious and informative, so don't miss out!